A new millennium offered an affirmation of life and the GWG seized this moment to consolidate its core goal of sharing a love of writing. 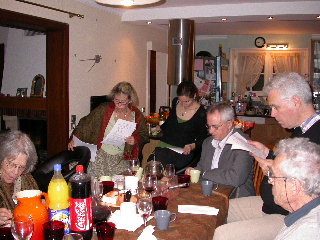 On May 15, 2004, by-laws were written and approved by members and the Geneva Writers’ Group was registered as a non-profit association. Other amenities followed: a service that co-ordinated small independent groups, a mentoring service, literary salons, play production, and a biennial Meet the Agents weekend. As of today there are 170 members from 30 countries. 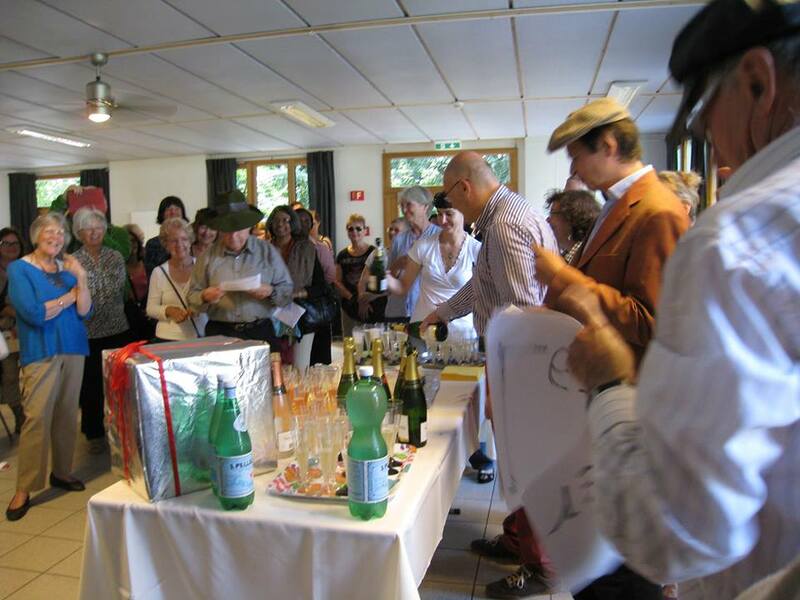 There have been seven international writing conferences and in 2009 the twentieth anniversary of Offshoots was celebrated.Published novels, memoirs, poetry collections, non-fiction books, articles, short stories and blogs are tangible results of the group’s success. Throughout the GWG’s development Susan Tiberghien has remained firmly at the helm. Thanks to her remarkable capacity to network she has brought fine instructors to Geneva. She has generously and intelligently encouraged countless writers to get their words out, to believe in their potential. I have been a member of the GWG since its embryonic gestation and I have seen how Susan’s love of the beautiful art of writing helps diminish that which is ugly, shabby, or vulgar. Though writers should not be guardians of morality, nevertheless they search for their truth in full-blown solitude. 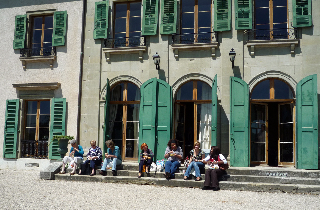 The Geneva Writers’ Group not only offers them professional instruction and assistance but it also offers them a home to befriend others who share their passion for words. GWG has always reasons to celebrate.